SayKriDD Daly comes with two new videos for 2014… ‘White Boy Wasted’ and ‘Believe’ are both more than worthy of your attention. SayKriDD Daly is a recording artist and performer that was born and bred in Cardiff, UK. He dropped his debut mixtape ‘Alcohol & Hip-Hop’ in June 2013 and ever since has been building on the strong foundations he has laid down. 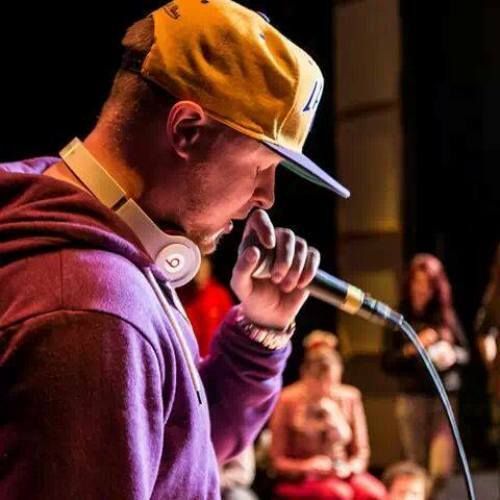 His original and diverse style has allowed him to share stages with a range US acts such as Jurassic 5’s Akil MC and G-Units DJ Whoo Kid, as well as chart-topping UK stars such as Roll Deep, Skepta, Bashy and Tinie Tempah. Already getting positive feedback from a string of the UK’s leading blogs & deejay’s, SayKriDD Daly really is an artist to keep eye on in 2014. Expect big things from this talented wordsmith.